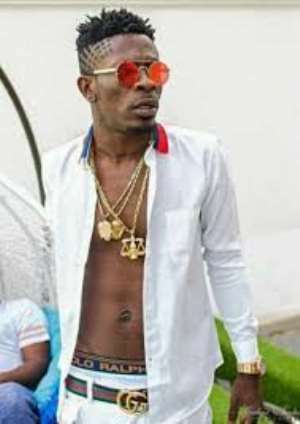 Controversial Dancehall King, Shatta Wale recently chastised some Ghanaian video directors for copying Nigerian musicians. He posted on his Twitter page that Ghanaian video directors should learn to promote Ghana and be creative in their art instead of copying Nigerians. This created a lot of controversies as several people jabbed the Gringo hitmaker saying his music videos are not of standard. In a recent tweet by Shatta, he threatened to beat any video director who disagrees with what he said in his earlier post.